The Welding School was established at the ZVVZ plant in 1979. During its activity, the Welding School became a significant qualification development element for the workforce. It is located directly within the premises of ZVVZ MACHINERY, a.s. in Milevsko. 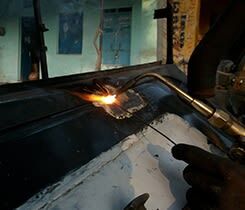 The Welding School is accredited to perform any and all basic welding courses, periodical examinations, including ISO examinations, training, supplementary training and examination according to applicable standards. 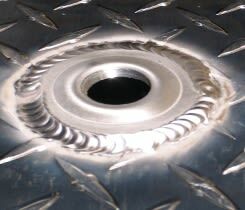 It provides comprehensive services in the area of examinations of steel, aluminium, cast-iron and austenitic steel welders. 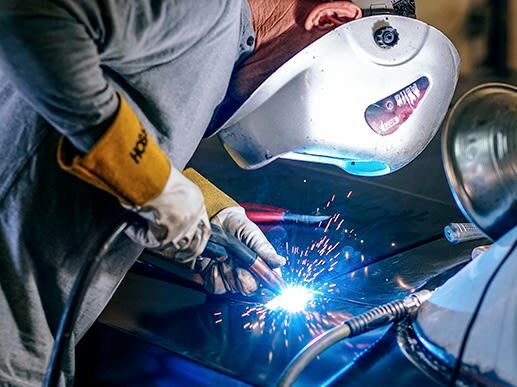 The services of the Welding School are intended for the requalification of job applicants, for companies, schools and apprentice training centres. The Welding School is equipped with top-quality technology equipment made by the Austrian company FRONIUS, a world leader in the area of welding equipment. After the completion of the course or training, graduates will obtain all necessary welding documents. 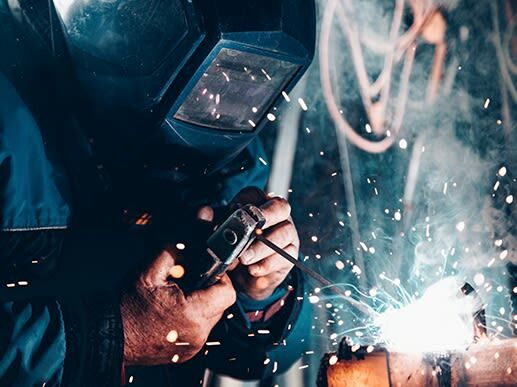 In order to be eligible for the welding course, the applicants must submit a valid medical certificate demonstrating physical fitness for welding.